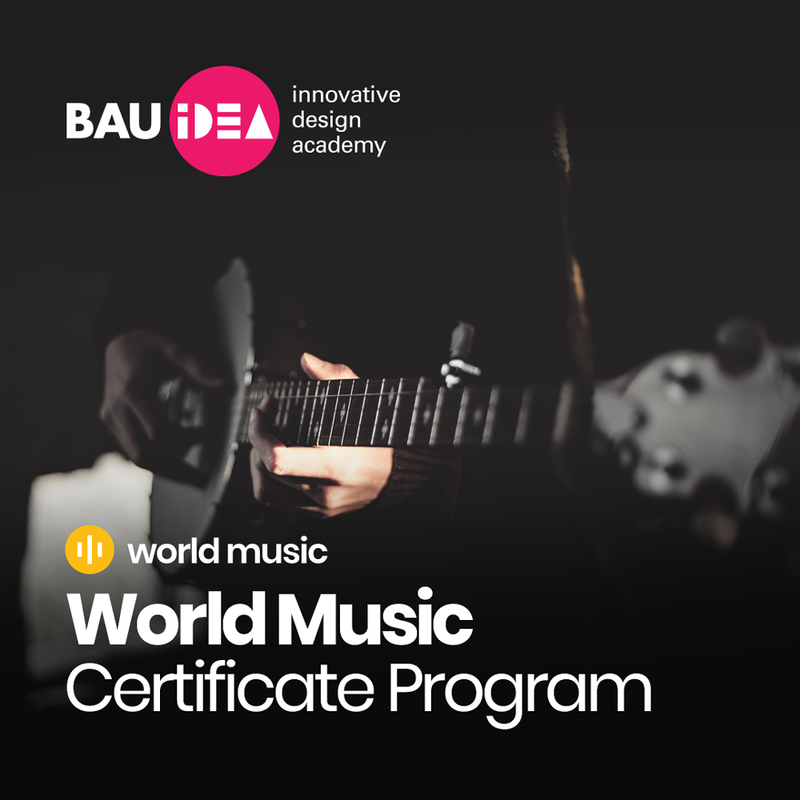 The World Music is now in BAU IDEA! The World Music is now in BAU IDEA! BAU IDEA World Music Certificate Program, which has adopted the mission of embracing the music of different cultures from the local to the universal, began its education life. Scream of Love (Hope feat. Ozcan Kumsar) is available on digital music platforms. Scream of Love (Hope feat. Ozcan Kumsar) is available on digital music platforms. The genre of the track is chill-out. Scream of Love (Hope feat. Ozcan Kumsar) is in second place in the Chill Mode On Compilation. Scream of Love (Hope feat. Ozcan Kumsar) is in second place in the Chill Mode On Compilation and the genre of the track is chill-out. Scream of Love (Hope feat. Ozcan Kumsar) will be available on digital music platforms on January 4th. Scream of Love (Hope feat. Ozcan Kumsar) will be available on digital music platforms on January 4th. The genre of the track is chill-out. 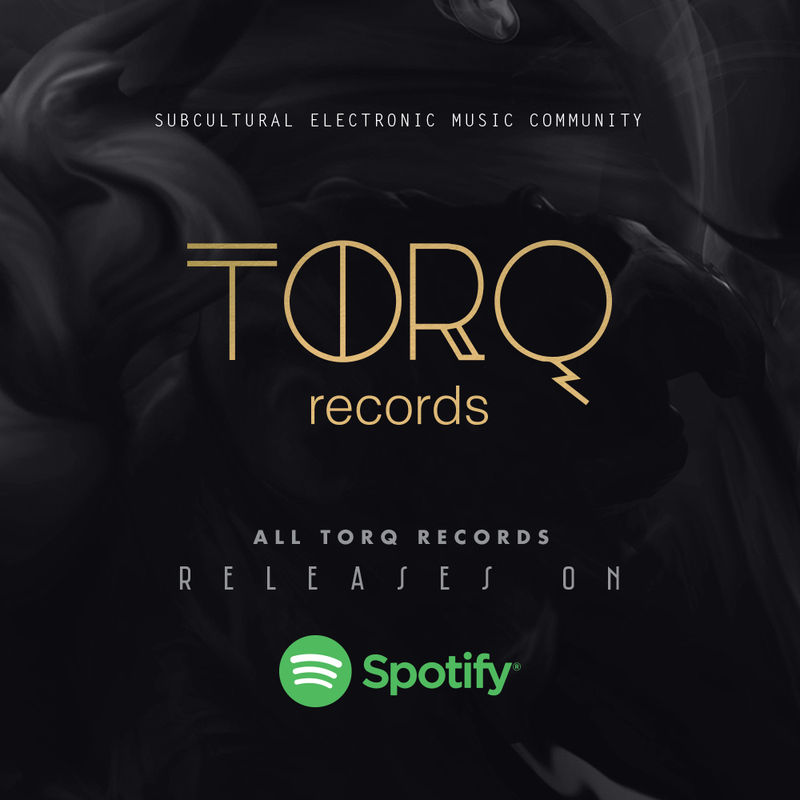 All Torq Records releases are on Spotify. Faithful by Papa & Soul, has been included in 6 music compilation. 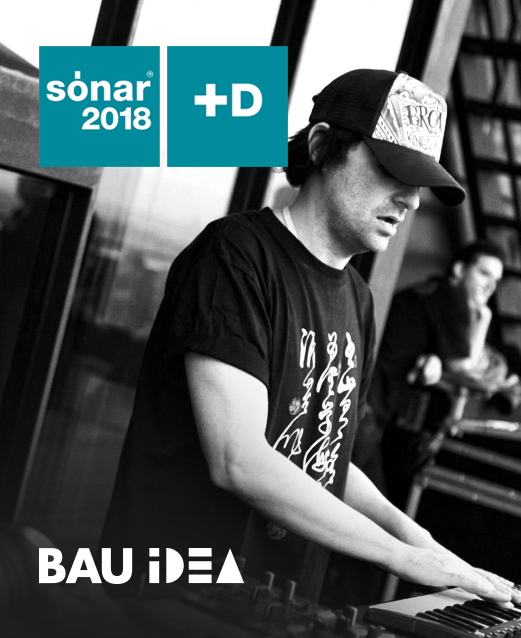 Faithful by Papa & Soul, has been included in 6 music compilation, which are Deep House Workout Music, Beach Life Miami 2017, Best Deephouse of 2017, Deep Barcelona Vol.8, Deep Is The House and Hola Ibiza: Mejor Musica 2017. 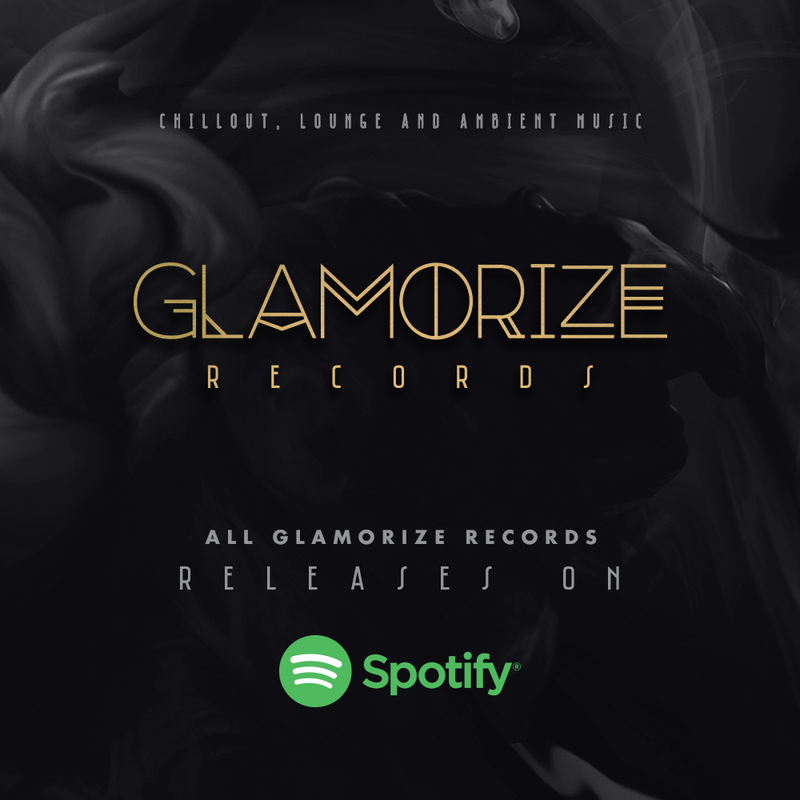 Click on the page and listen all Glamorize Records releases, which are available on Spotify. Touch Me by Sedat Senel, has been included in 5 music compilation. Touch Me by Sedat Senel, has been included in 5 music compilation, which are Art Of Extraordinary Deep House, 100 Deep House Workout Music, Ultimate Deep House, Deep House Redux and I Love Deep. 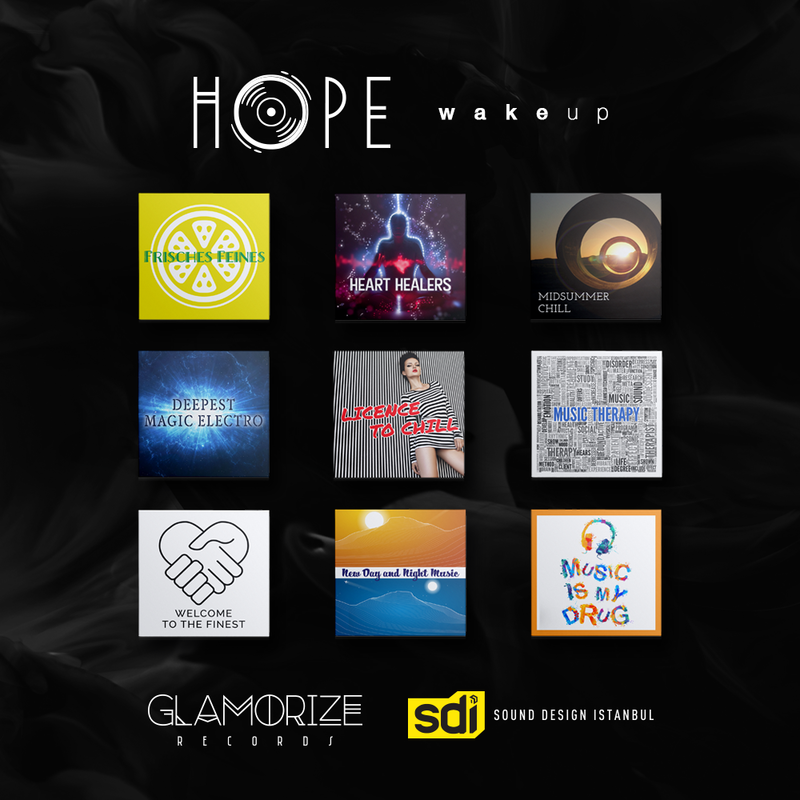 Wake Up by Hope, has been included in 9 music compilation. Wake Up by Hope, has been included in 9 music compilation, which are Frisches Feines, Heart Healers, Midsummer Chill, Deepest Magic Electro, Licence To Chill, Music Therapy, Welcome To The Finest, New Day And Night Music and Music Is My Drug. 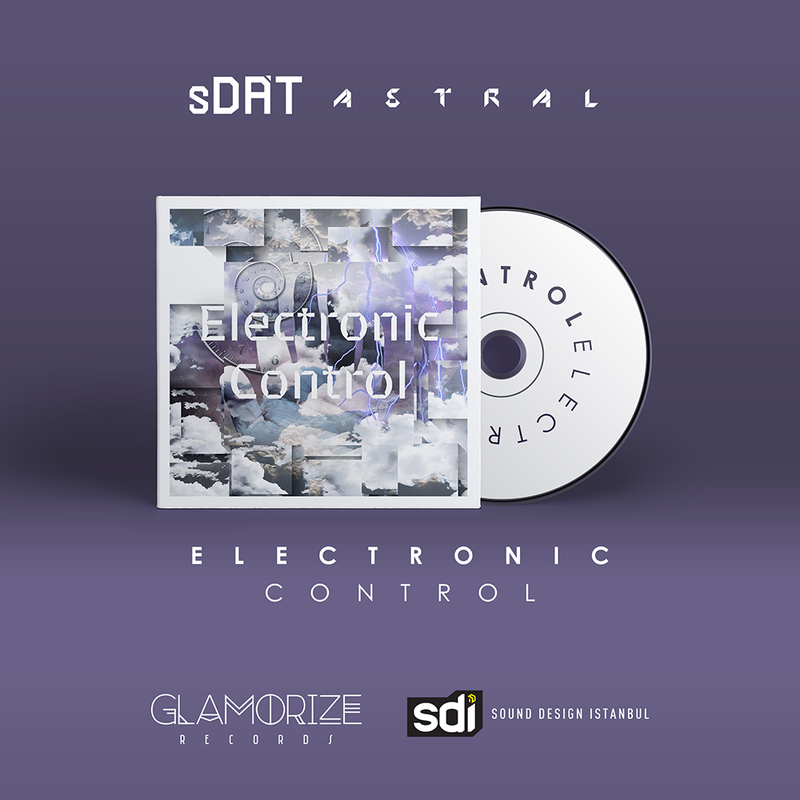 The opening track of World of Sound Project, which is Astral by SDAT, is on the Electronic Control Compilation. 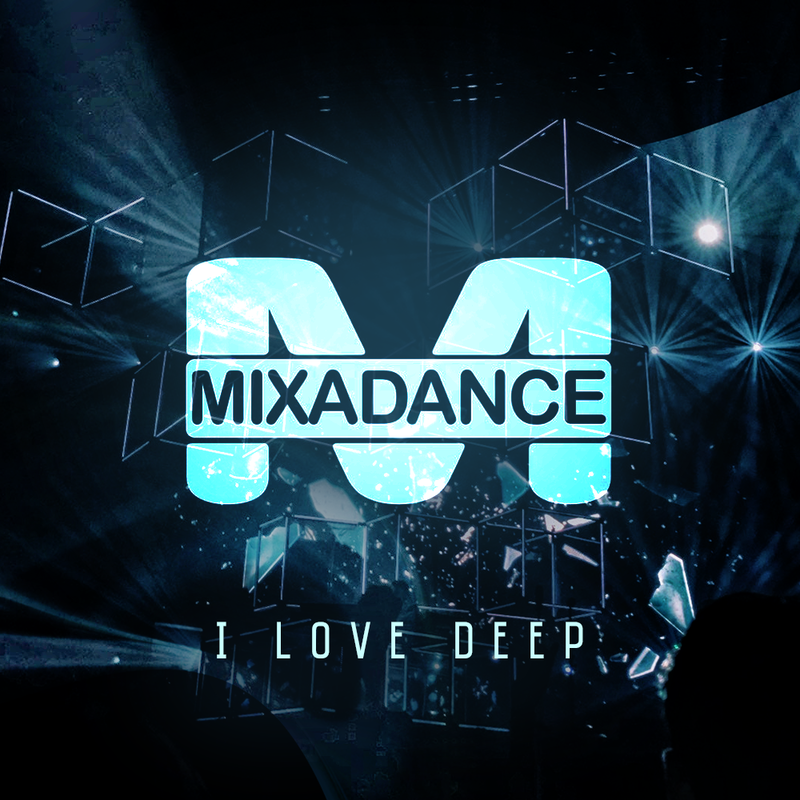 Touch Me by Sedat Senel is in first place in the I Love Deep Compilation. Touch Me by Sedat Senel is in first place in the I Love Deep Compilation. The genre of the track is deep house. 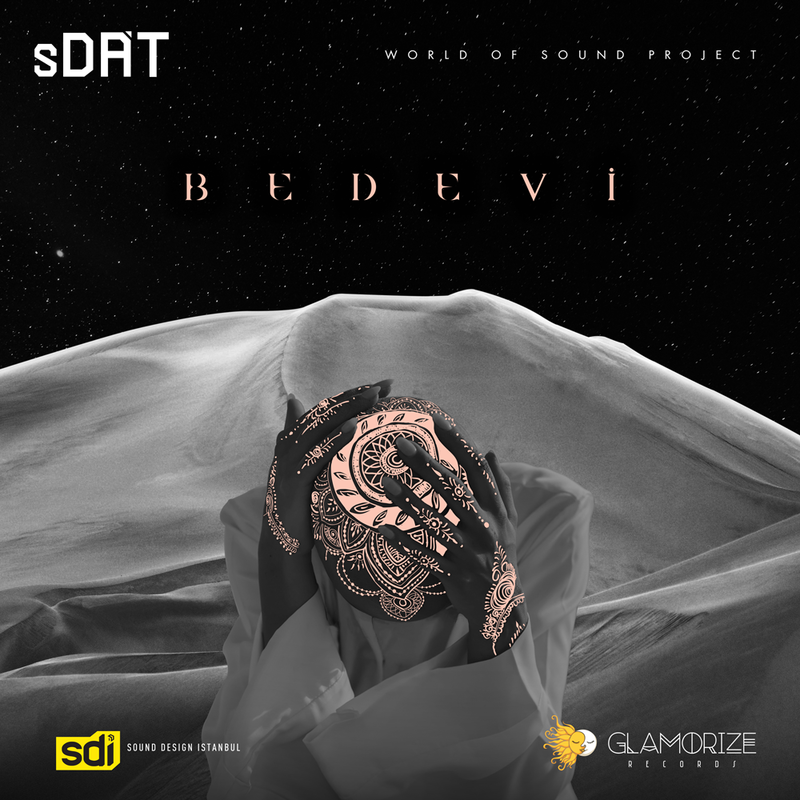 The second track of World of Sound Project, Bedevi by SDAT is available on digital music platforms. The second track of World of Sound Project, Bedevi by SDAT is available on digital music platforms. The genres of the track are electronica and downtempo. Spotify has signed a partnership with Samsung. Spotify has signed a partnership with Samsung. People will be able to link their Samsung and Spotify accounts to play music across all devices owing to partnership. 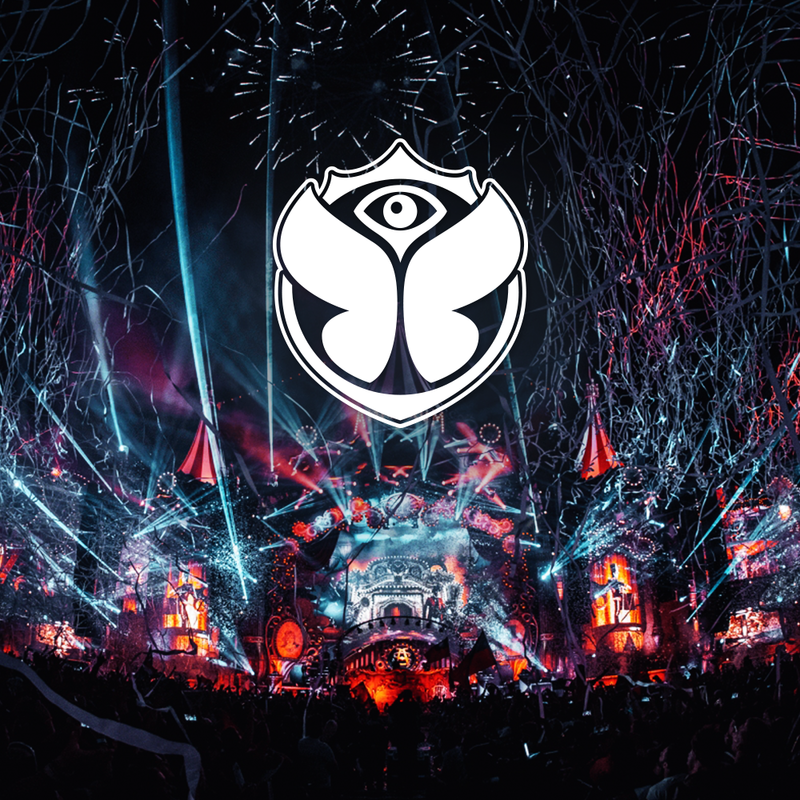 Tomorrowland 2018 aftermovie has been released. The aftermovie of the electronic music festival to which approximately 400.000 people attented is fascinating. 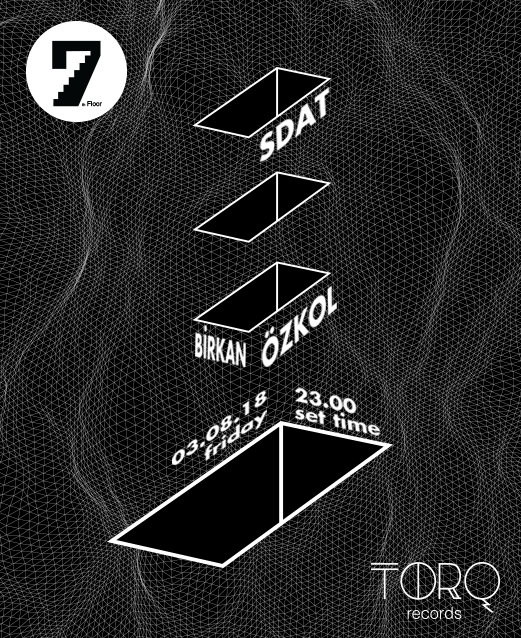 SDAT and Birkan Özkol will take stage at the 7th Floor on August 3. Vemödalen is the fear that everything has already been done. Vemödalen: The frustration of photographing something amazing when thousands of identical photos already exist—the same sunset, the same waterfall, the same curve of a hip, the same closeup of an eye—which can turn a unique subject into something hollow and pulpy and cheap, like a mass-produced piece of furniture you happen to have assembled yourself. ithin the context of World of Sound Project, harbouring the mystical tunes of the east and bearing the genres of electronica and downtempo, Astral, the new single of Sdat, is now available on digital music platforms. Within the context of World of Sound Project, harbouring the mystical tunes of the east and bearing the genres of electronica and downtempo, Astral, the new single of Sdat, is now available on digital music platforms. 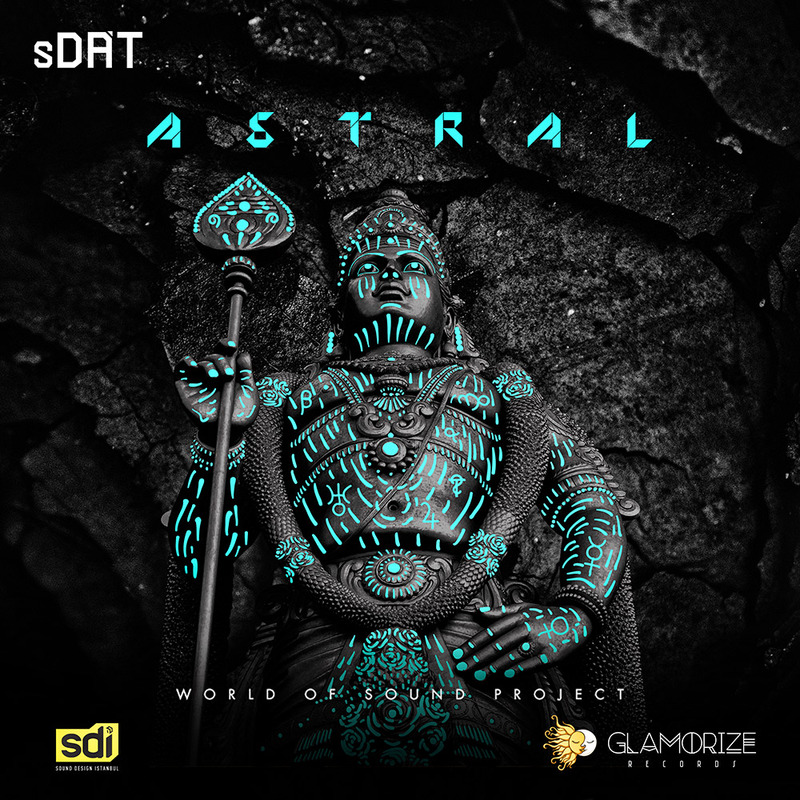 The opening track of World of Sound Project, Astral is released by Glamorize Records. 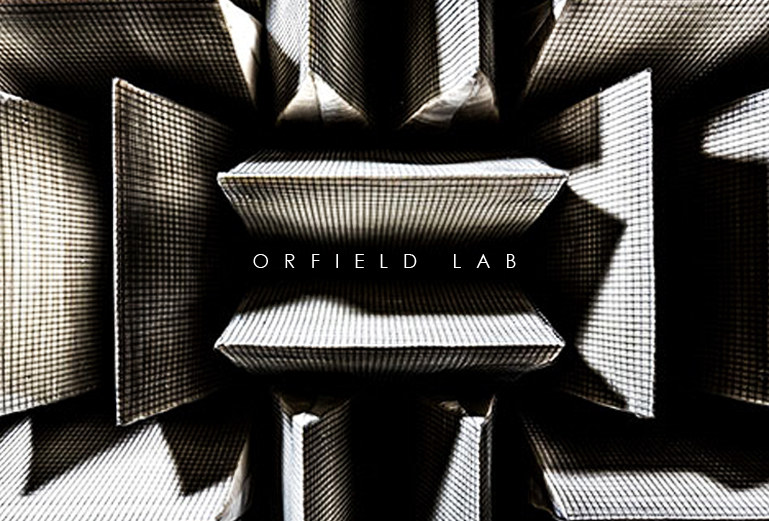 You can hear your heartbeat and the noise of your bones in Orfield Laboratories’ ‘anechoic chamber’, designed by Microsoft for product testing. The longest that anyone stayed in the room is 45 minutes, while the average time to stay in the room is only 10 minutes. Its ultra-quietness is achieved thanks to 3.3-foot-thick fiberglass acoustic wedges, double walls of insulated steel and foot-thick concrete. While the lowest frequency that was measured in the room is 20.6 decibels, the lowest audio frequency that human mind can hear is 0 decibels. The silence that the room offers makes human brain produce conflicting signals. And because of these conflicting signals, the people in the room can see hallucinations. 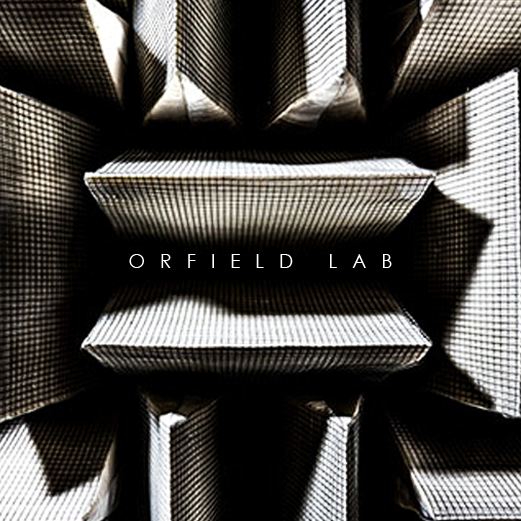 Orfield Laboratories’ ‘anechoic chamber’ is 99.99 per cent sound absorbent and holds the Guinness World Record for the world’s quietest place. Spotify revealed that Ed Sheeran’s ÷ (Divide) was the most streamed album of the year worldwide with 3.1 billion streams, and ‘Shape of You’ became the most streamed track of all time on Spotify, now with over 1.4 billion streams. Most of the world’s leading electronic music festivals are held at the most striking points of the nature. 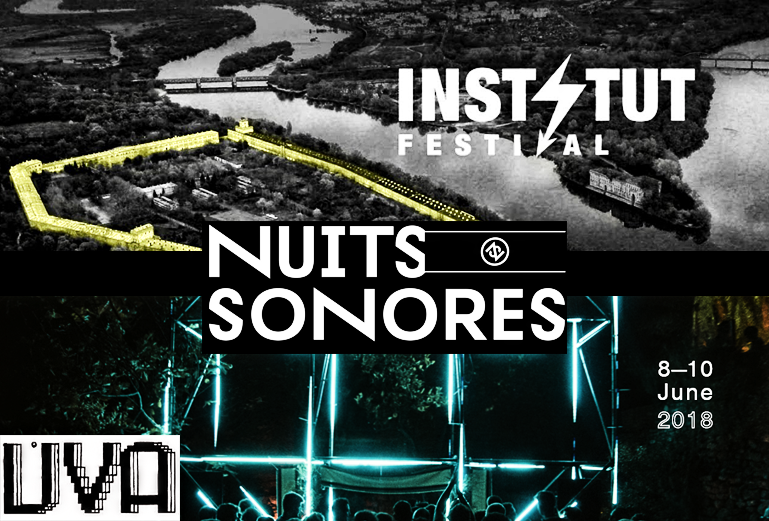 Recently, the number of electronic music festivals that are organized in historical places are also on the rise. in historical places are also on the rise. The festival is held at an area that contains a 15th century monastery. Needless to say that the monastery is on UNESCO’s World Heritage List. Electronic music is played and enjoyed on 3 stages in UVA. Also, there is no difficulty in finding a hotel to stay in the festival area sice Ronda, where the festival is held, is one of the most important touristic cities of Spain. The festival is held within Modlin Fortress, one of the most important cultural values of Poland. While techno music is given prominence in this festival, where the motto is ‘Music and Art’, visual arts are incredibly featured too. And since Warsaw is cheaper than most of the other european cities, the festival receives a broad participation every year. Whilst the festival that creates increased employment for the city of Lyon is held all around the city, the artists take stage on places like old factories and the historical areas of the city. 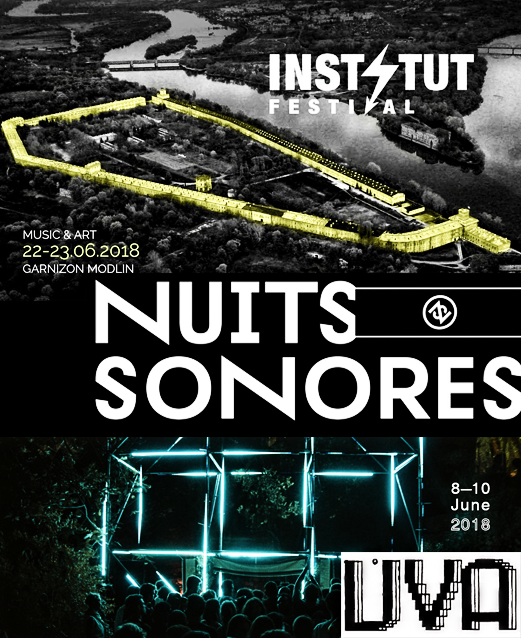 With this choice of the festival management, Nuits Sonores has become one of the most significant electronic music festivals in the last 10 years and every year the prominent figures of electronic music are given a place in the festival’s line-up. 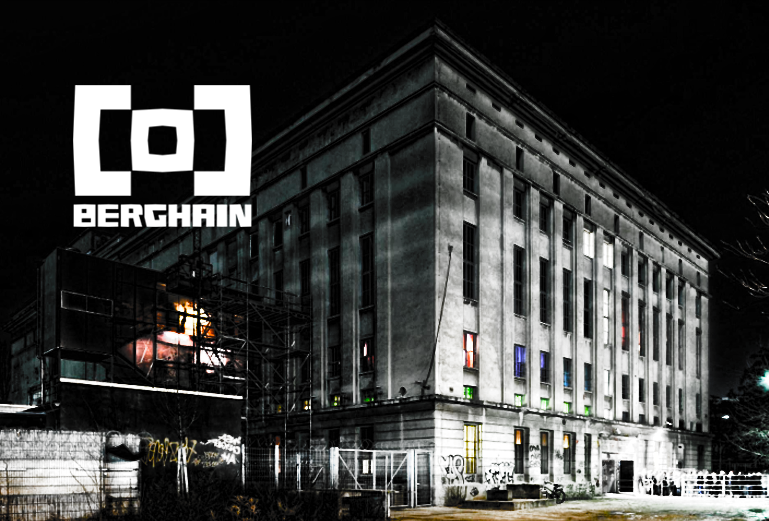 Beyond dispute, Berghain is one of the most popular night clubs in Berlin. Even some people who has nothing to do with techno music want to get in the club because of its popularity. But it’s really difficult to enter the club. 2 hours in the line to get in the club. Two years ago two students in berlin created a simulation named ‘Berghaintrainer’ to find out if you can enter the club or not. In the simulation, a bodyguard appears and asks you the questions ‘How old are you?’, ‘ıs this your first time coming?’, ‘Where did you come from?’ and ‘Who is playing today?’. Up to today, many people tried the simulation because of the fear of waiting in line for nothing as well as to find out the result that the simulation provides. 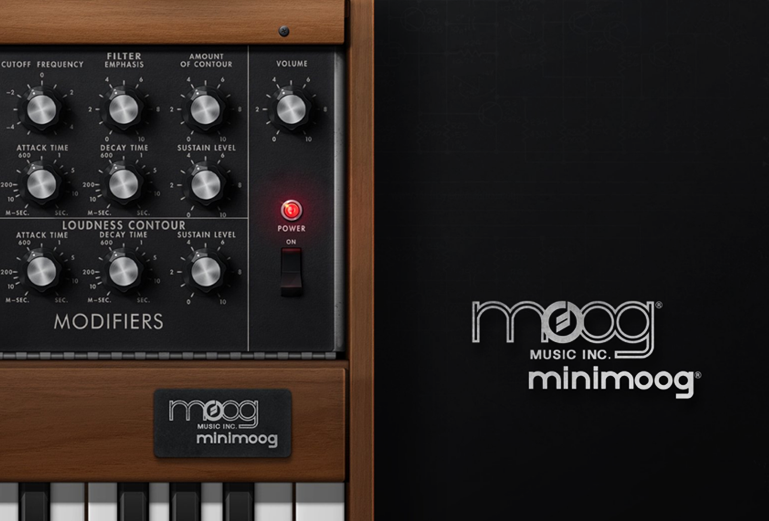 Minimoog Model D has been made into an application. World’s first portable synthesizer Minimoog Model D was released in 1970 and it influenced many synthesizers that were designed subsequently. Minimoog Model D has been made into an application. World’s first portable synthesizer Minimoog Model D was released in 1970 and it influenced many synthesizers that were designed subsequently. Designed as an alternative to the synthesizers which were used for pop and rock music, this model’s production was halted in 1981, then it was released again in 2002 with the name Minimoog Voyager. 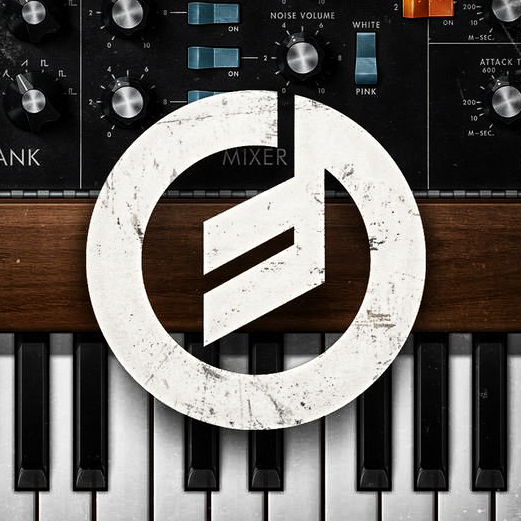 While you can find its hardware namesake for 4500 dollars in the market, you can download Minimoog Model D App to your iPad, iPhone and iPod touch for 15 dollars. The pioneers of electronic music like Kraftwerk used Minimoog Model D to give life to their works, and legends like Bob Marley and Michael Jackson took advantage of the world’s most iconic synthesizer. 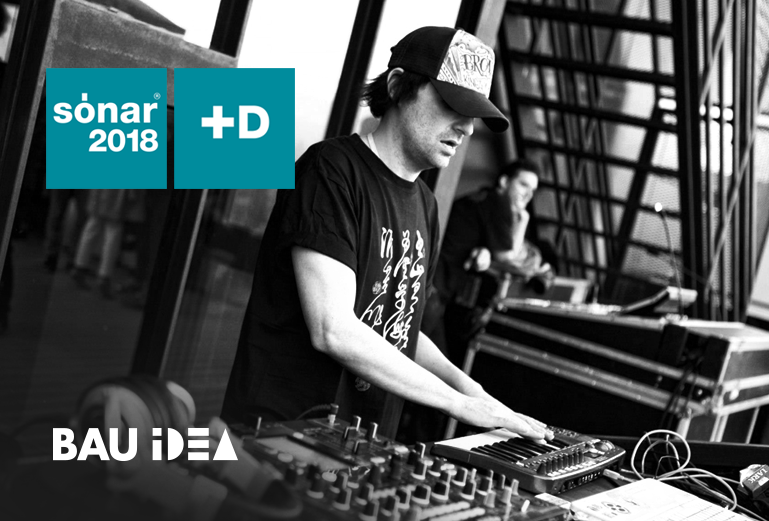 In the event that was organized in Zorlu Performing Arts Center at April 6th and 7th, subjects like electronic music, experimental music, entrepreneurship and cultural creativity were approached through visual-auditory performances. Academy attained its place in the event. Billionaire tech titan Elon Musk has teased a dramatic upcoming test of his Hyperloop transportation pod, revealing that they ‘will try to reach half the speed of sound’. The speed test il be unmanned because of the possibility of the pod turning into shredded metal. Billionaire tech titan Elon Musk has teased a dramatic upcoming test of his Hyperloop transportation pod, revealing that they ‘will try to reach half the speed of sound’. The speed test il be unmanned because of the possibility of the pod turning into shredded metal. 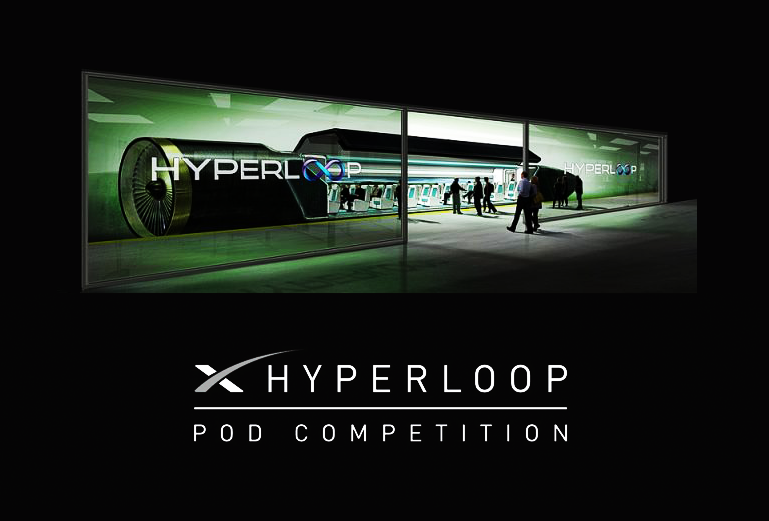 In the case of Hyperloop reaching half the speed of sound, it will be tried to stop at 1.2 kilometers. While Musk was planning for the people to travel between cities at the speed of 1.125 kilometers per hour, Hyperloop set a speed record in December,2017; reaching 387 kmph. Now when will the speed test be held isn’t certain yet.